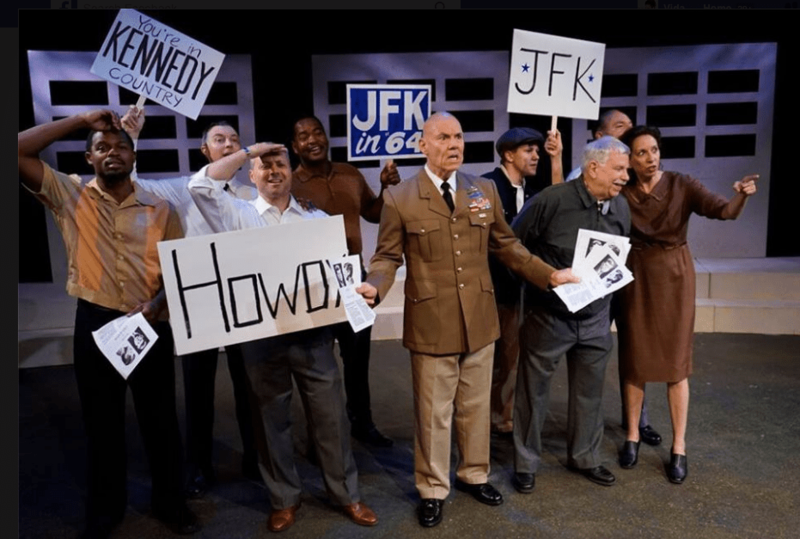 The renowned Blank Theatre has announced the world premiere production of The Tragedy of JFK (as told by Wm. Shakespeare), conceived, adapted, and directed by Daniel Henning. Performances began on September 24th with the opening night set for Saturday, October 1 at 8pm. The Tragedy of JFK (as told by Wm. 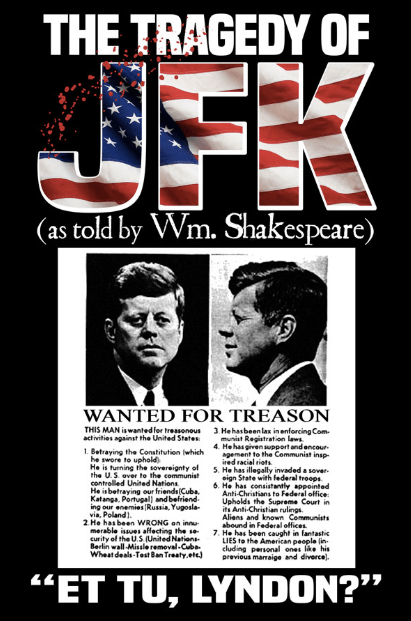 Shakespeare) is the tale of the conspiracy to assassinate the 35th President of the United States and its aftermath. Using Shakespearian text, this groundbreaking theatrical event illuminates what might have happened surrounding one of the most shocking events in American history. 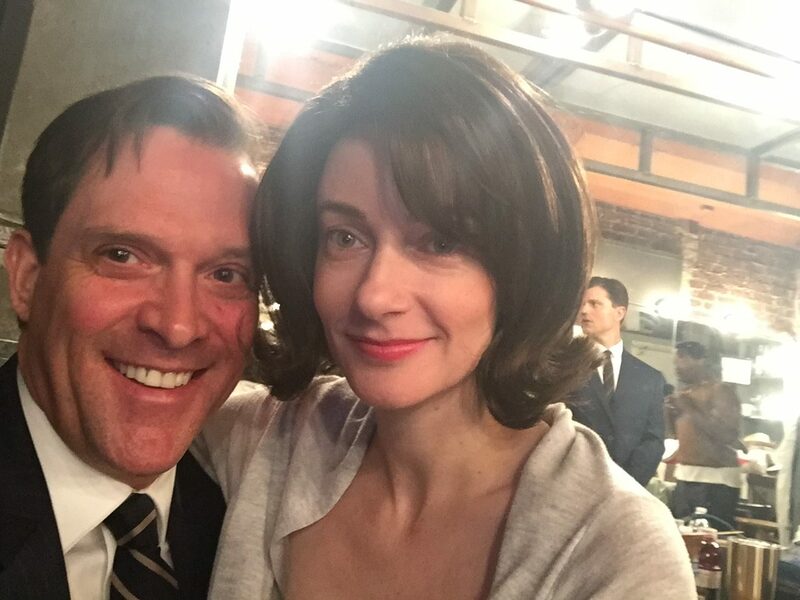 This show stars Ford Austin, Chad Brannon, Time Winters, Tony Abatemarco, Cris D’Annunzio, Casey McKinnon, Susan Denaker, Kellie McIver, Bruce Nehlsen, Jacob Sidnet, Jerry Della Salla, Johnny Walker, Jonathon Lamer, Brett Collier, Brian Brennan, Roslyn Cohn and John Knight. Daniel Henning is a recognized expert on the JFK assassination. He has lectured at colleges and appeared for countless hours on talk radio at stations such as KABC, WABC, KFI, KPFK, WMAL, andothers. The Blank Theatre is Hollywood’s resident theatre, consistently offering some of the most high quality and entertaining productions in the area. In its 26- year history, The Blank has won hundreds of awards including every major award in Los Angeles for Outstanding Production (LA Drama Critics Circle, Ovation, LA Weekly, NAACP, BroadwayWorld, and Back Stage Garlands). The Blank has been at the forefront of providing high quality productions with a risk-taking sensibility and entertaining experiences. With programs such as its Living Room Series and its annual nationwide Young Playwrights Festival, The Blank Theatre is committed to developing excellence in artistic talent and providing the opportunity for artists to take bold risks. For more info, please visit www.TheBlank.com. The Tragedy of JFK (as told by Wm. Shakespeare) will begin previews on Saturday, September 24 at 8pm and continue on Sunday, September 25 at 2pm, Monday, September 26 at 8pm, and Friday, September 30 at 8:30pm. Opening is set for Saturday, October 1 at 8pm. The regular performance schedule will be Friday at 8:30pm, Saturday at 8pm, and Sunday at 2pm through November 6. Tickets are available now and may be purchased online at www.TheBlank.com or via phone at (323) 661-9827. The Skylight Theatre is located at 1816 1⁄2 N. Vermont Avenue in Los Angeles, 90027.